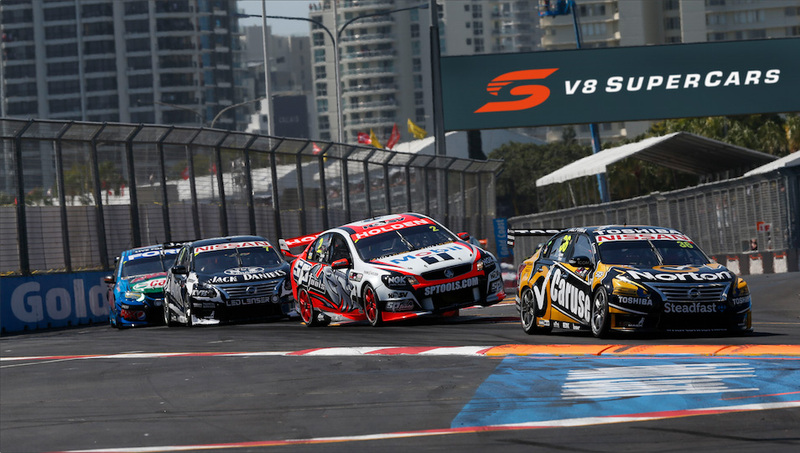 Peter Norton (Inside Motor Sport) looks back at the 2014 and discussed the top stories of the year in V8 Supercars. In this weeks feature interview James Warburton talks about the Gen 2 platform. 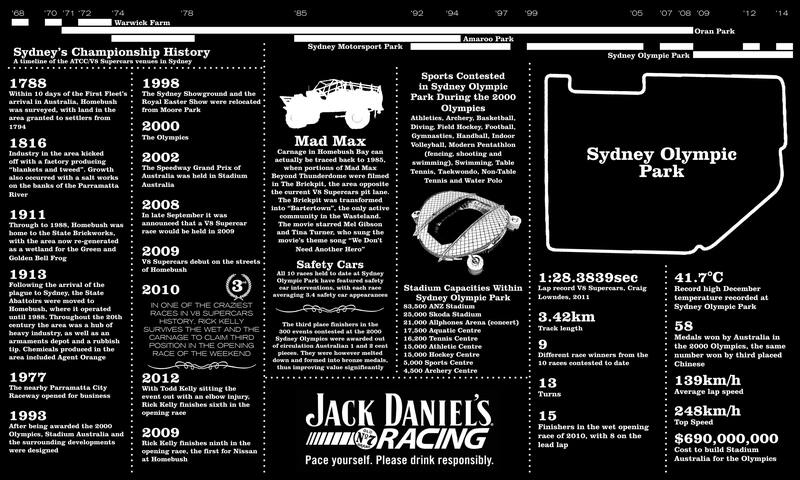 Kylie King (V8 Media) and John Bannon (V8X) look at the year that was and how will the Dunlop Series look in the new media deal. 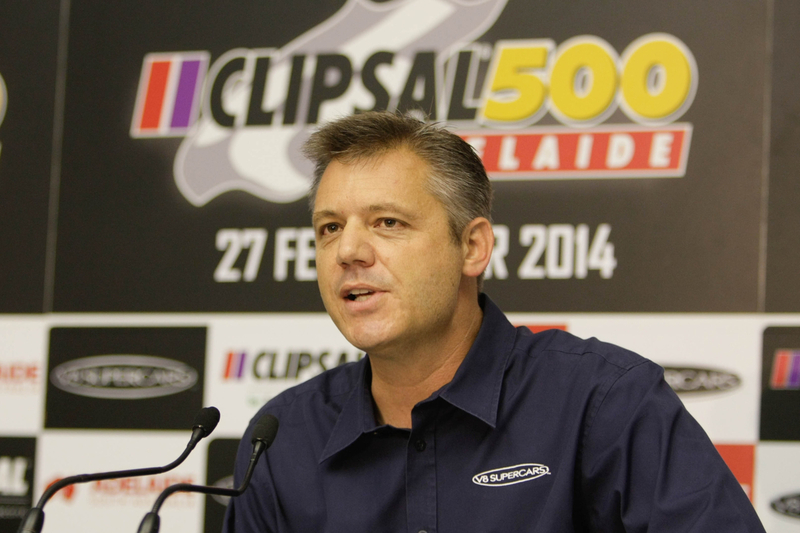 In this weeks feature interview Tim Cindric talks about Penske coming to V8 Supercars. Can Paul Dumbrell make it 4 Dunlop Titles. Cam Waters stays with Pro Drive Australia. Will the Ford Dealers ensure Fords are on the grid in 2016. 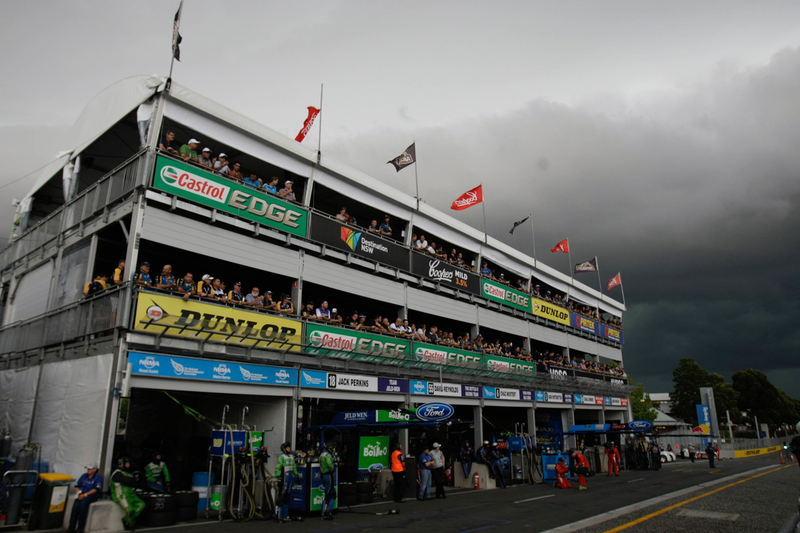 Mark Fogarty (Fairfax/Auto Action) and Tom Howard (Speedcafe.com) look at what the future might hold for V8 Supercars, Australian GT is definitely not for sale and The Penske Factor. This weeks feature interview, Kevin McCann talks about Volvo’s first year in the series. 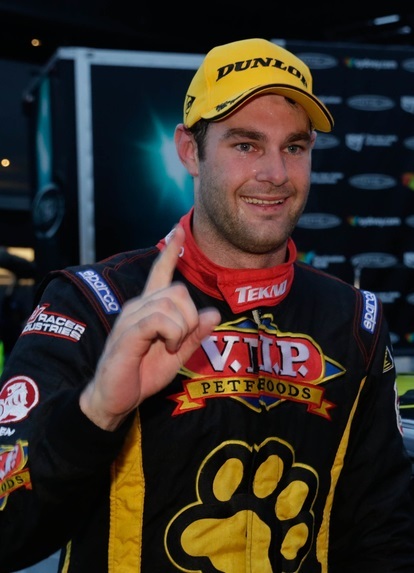 On Supercars Today, Shane VanGisbergen talks about racing in the rain, his win on Sunday in Sydney and finishing 2nd in the 2014 Championship. 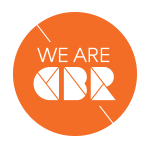 On Supercars Today, James Warburton (V8 Supercars CEO) and Tim Cindric (CEO Team Penske) talk about their roles in promoting V8 Supercars and the Series and Teams Sponsors. 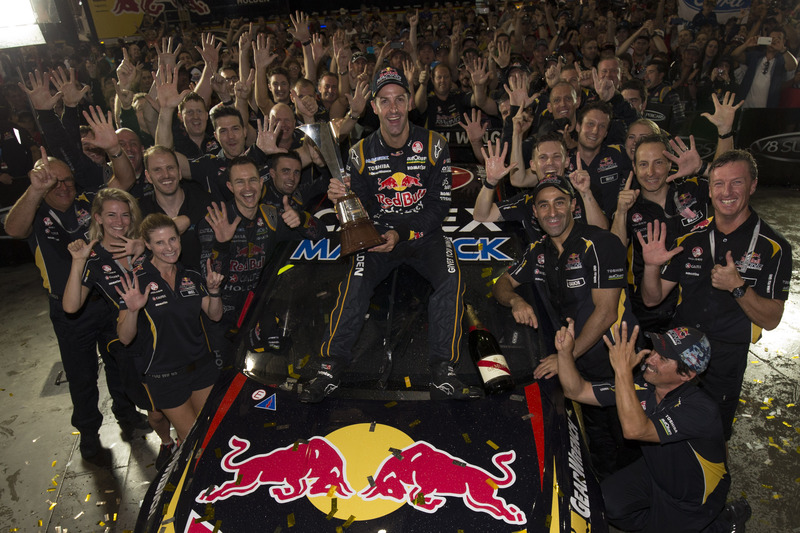 Stefan Batholomaeus (Speedcafe.com) and Adrian Musolino (V8X) reflect on Jamie Whincup’s 6th Championship, Shane VanGisbergen’s 2nd Place, and what happened to Mark Winterbottom? This weeks feature interview, James Warburton talks about the new TV Deal. 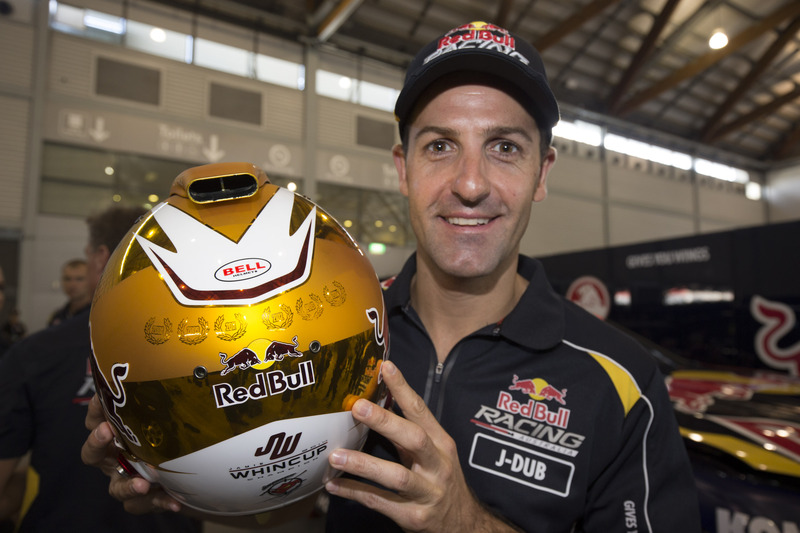 On Supercars Today, Jamie Whincup talks about his incredible year. On Supercars Today, Lee Holdsworth talks about his final race with Erebus V8 which will be his 300th Start. 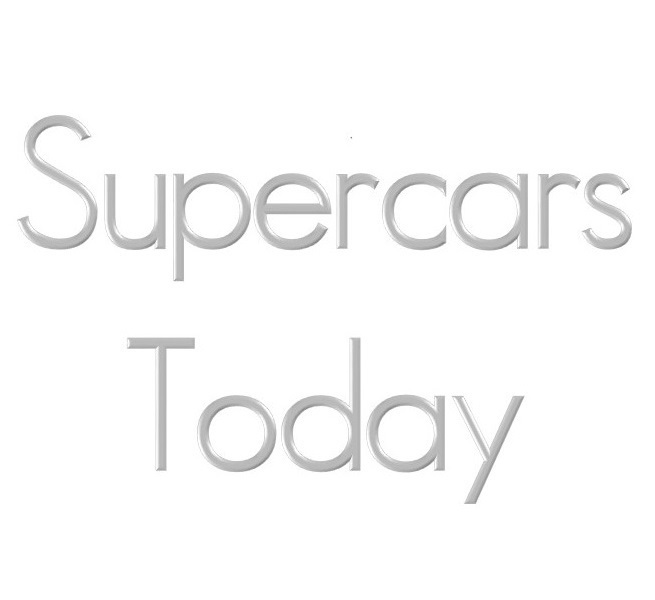 On Supercars Today, V8 Supercars has released their white paper on the next generation of Cars and their new branding. 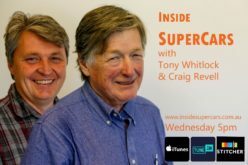 Inside Supercars – Show 23 – Ford Out! Garry O’Brien (Auto Action) and Peter Norton (Inside Motor Sport) talk about the announcement that Ford will depart the series in 2016 and preview the Sydney 500. 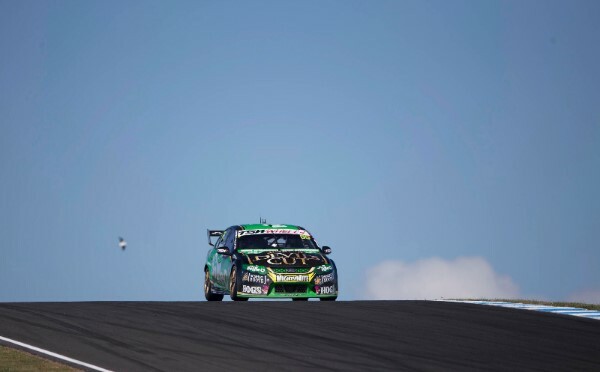 This weeks feature interview, Mark Winterbottom about the battle for 2nd. 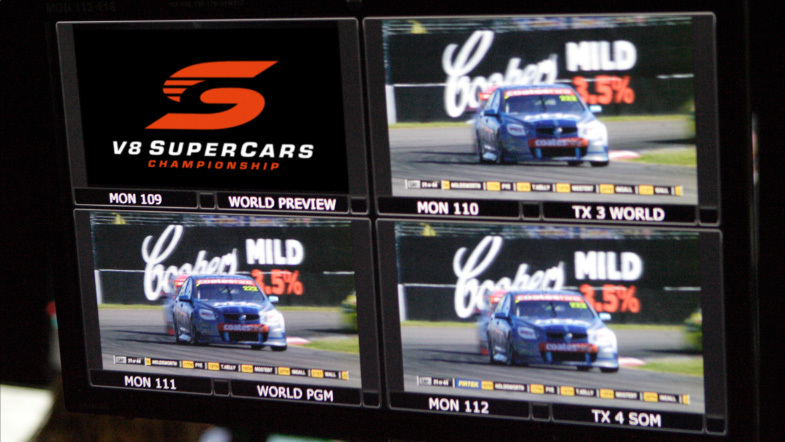 Has V8SC generated more publicity for the 12 Hour than if they didn’t change the date? 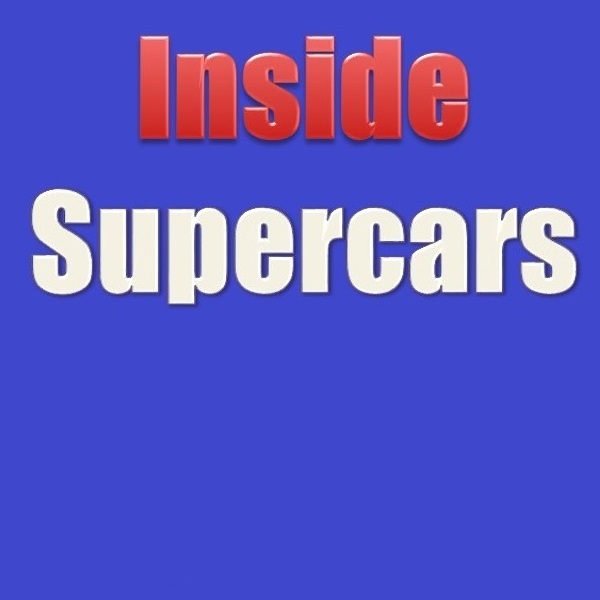 Categories PodcastLeave a comment on Inside Supercars – Show 23 – Ford Out!